The Georgia Southern Chorale and the Southern Gentlemen won in competition at the “Laurea Mundi Budapest” Festival of Choral Music, held in Budapest, Hungary, July 9-13. The Georgia Southern Chorale, directed by Shannon Jeffreys, D.M.A., won the Grand Prix in the mixed choir category and the spirituals category. David Langley, Ph.D., served as the assistant director. 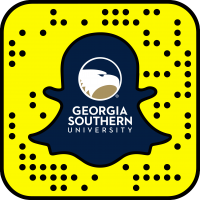 The Southern Gentlemen, directed by student Colin Harrison, won the open category in pop music and was invited to sing against the Georgia Southern Chorale in the Grand Prix. The Chorale also participated in a number of workshops and masterclasses at the festival. 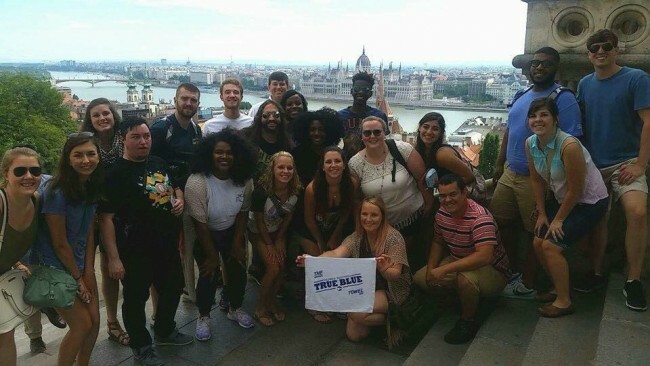 The trip to Budapest would not have been possible without the support of the College of Liberal Arts and Social Sciences (CLASS), CLASS Dean Curtis Ricker, Ph.D., and all of their supporters.